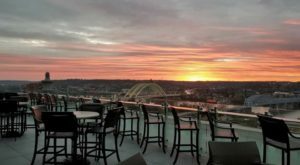 It’s pretty remarkable to think that there are certain eateries throughout Cincinnati that have been around for nearly 100 years. 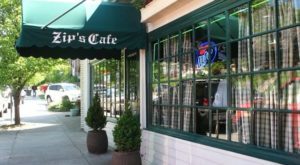 In an age when restaurants rotate through strip malls and chains dominate street corners, it’s reassuring to know that a family-owned, local gem can exist for decades. 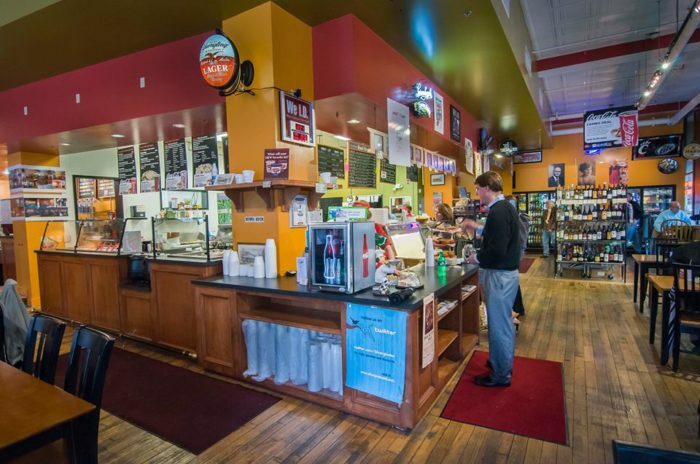 With locations both downtown and within Findlay Market, Silverglades is the oldest family-owned and operated deli in Cincinnati. And aside from their longevity and charm, they also happen to make the absolute best chicken salad you’ll ever try — and that’s just the beginning. In 1922, Al Silverglade, Sr. opened his stand at Findlay Market, beginning a decades-long dominance as a favorite deli in Cincinnati. 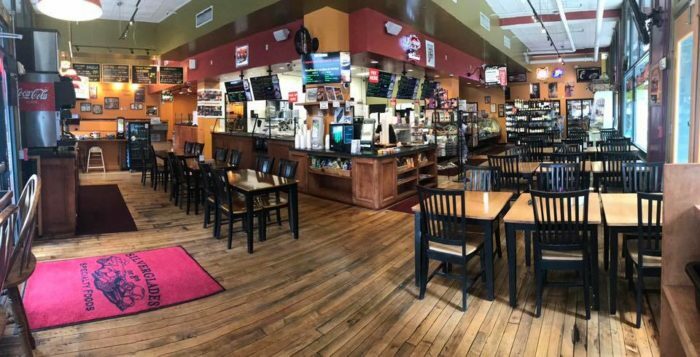 Today, the deli is still family-run and now has two locations — one still in Findlay Market and a larger space on the corner of 8th and Sycamore downtown. 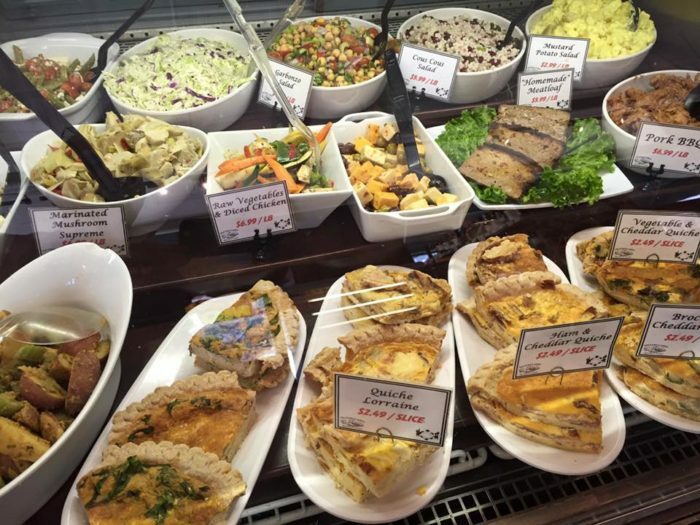 At both locations, you can get some of their famous salads, meats, sandwiches, olives, sausages... and the list goes on and on. 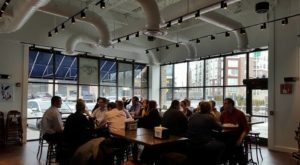 The larger space downtown opened in 2003 and is the quintessential lunch spot. They specialize in box lunches, and you can also choose a hot lunch special of the day, among many other options. The interior is bright and cheery and smells divine. If you have time, take a seat and slowly enjoy your mouthwatering food. 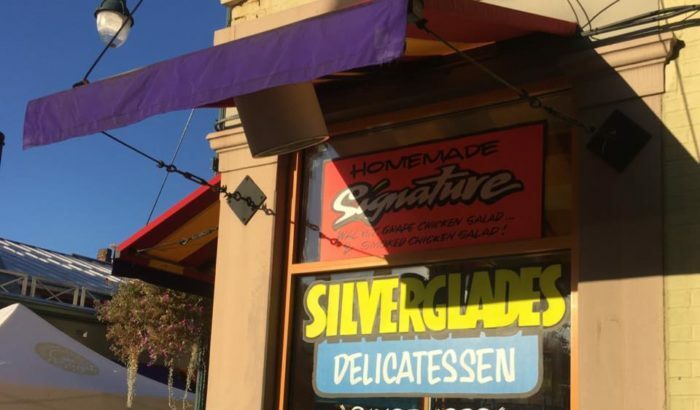 Silverglades is known for many things, but they are perhaps most famous for their chicken salad. You can choose from their Signature Walnut and Grape or Smoked Chicken Salads, and you can't go wrong with either. We think they taste best on a fresh croissant. Be prepared to want to take a container home with you. It doesn't stop with the legendary chicken salad. 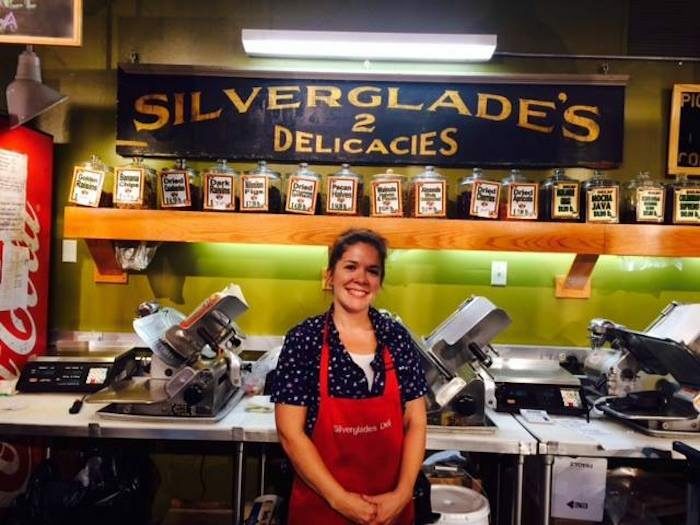 Silverglades offers a number of fresh salads, created from their made-from-scratch ingredients. 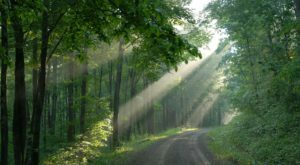 Silverglades is also a great breakfast spot for quiche, oatmeal, breakfast sandwiches, and more. 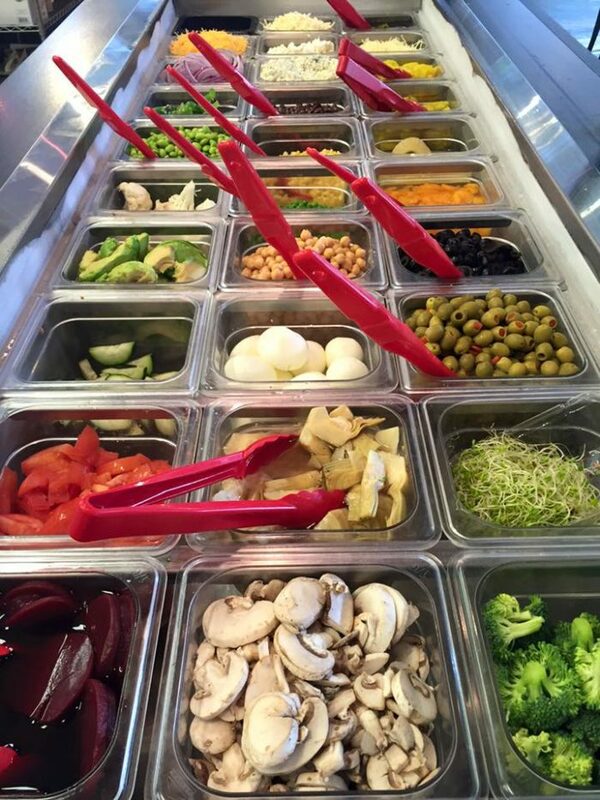 And they have the ultimate salad bar where you can have them create your perfect salad, topped with the best and freshest ingredients. Silverglades also specializes in catering and trust us, the food will be the star of your get together. The downtown location is open Monday through Friday 7:30 a.m. to 6 p.m., and Saturday 11 a.m. to 4 p.m. The Findlay Market shop is open Tuesday through Friday 9 a.m. to 5 p.m., Saturday 8 a.m. to 6 p.m., and Sunday 10 a.m. to 4 p.m. 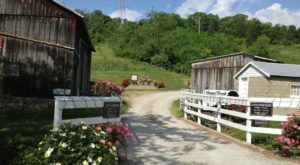 There are plenty of opportunities to try their specialty offerings and satisfy your cravings. 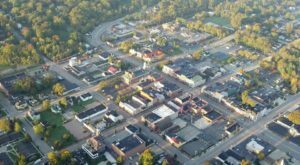 And along with the fresh food, you can expect to be welcomed with a smile to this delightful family-owned deli that has long since won the hearts of Cincinnati. 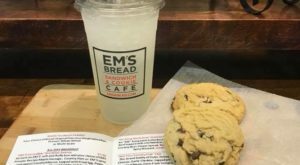 It’s so important that our city continues to support these local families and their scrumptious creations, as not only do they have wonderful food, but they are a vital part of Cincinnati’s history. 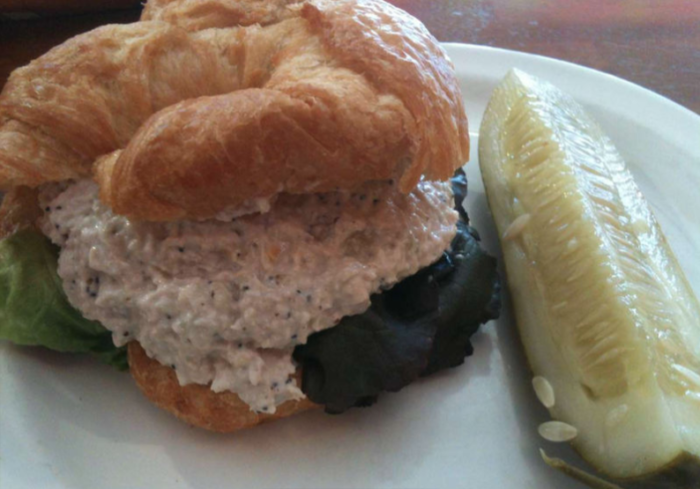 Have you tried the chicken salad or another favorite from Silverglades? Share your favorite menu item with us in the comments! Silverglades is located both within Findlay Market and at the corner of 8th and Sycamore downtown. 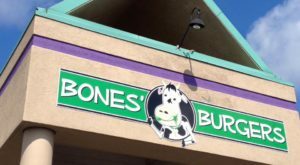 For more information, including a complete menu, visit their website here. 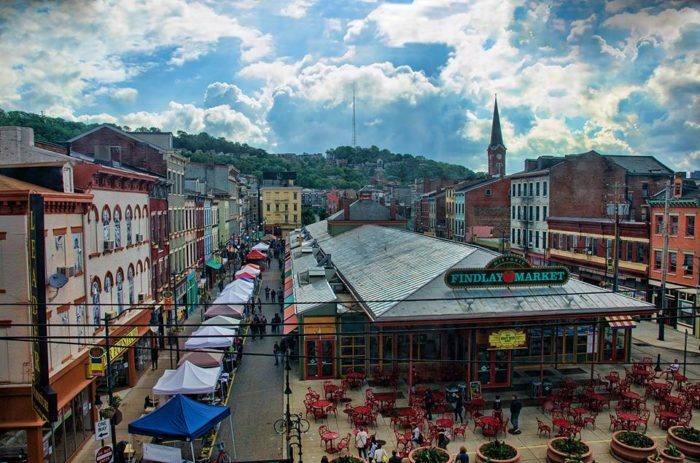 And for more on the charm and history of Findlay Market, check out our previous article here.